Grab your paintbrushes, and put on your painter's suit—summer has arrived. The warmer months are a great time to tackle paint projects around the house. For one, you can leave all your windows open while you work. Anyone who's ever attempted to paint a room in the dead of winter can attest the options aren't great: You run the risk of catching frostbite or keeping the windows closed and risking asphyxiation. Beyond the weather (and health repercussions), another great reason for tackling your painting projects in the summer is prepping your home for the many entertaining parties you'll be hosting this season. Now that you're convinced this is the best time to paint, here's the million dollar question: What color? Painting your house can conjure up all sorts of self-doubt you never knew you had: What if this color looks terrible once I'm done? What if I get sick of it after two months? 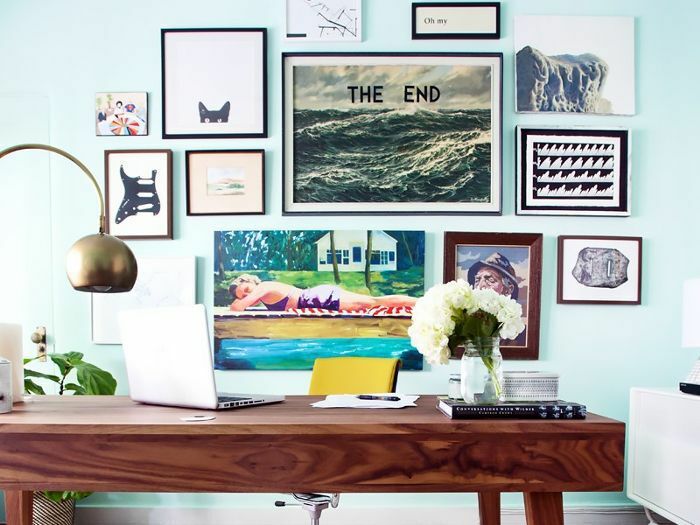 To help you navigate the overwhelming paint aisle at Home Depot, we tapped our favorite interior designers for their best color suggestions that you won't regret. From Emily Henderson's aqua leanings to Amber Lewis's dark tendencies, here are the best paint colors to try this summer. "We all know that light pink is all the rage these days," says HGTV host Emily Henderson, who loves Devine Color's Pirouette. "But people are still a bit terrified to put it on their walls. Light pink brings up images of 1986 baby nurseries, but the perfect light pink on the walls has enough tones in it to add depth and life to a space. Plus, it's really flattering on most people’s skin tones." Blush pink being Pantone's Color of the Year, we weren't surprised to see it pop up on multiple designers's radars. New York–based Sasha Bikoff told us she swears by Fine Paints of Europe's Windsor Pink: "I've used pink paint to create everything from bedrooms to living rooms—I consider some shades almost like a neutral. As paler pinks have a cream and yellow base as opposed to purple, it means they're easier to pair with bold rugs and fabrics," she says. 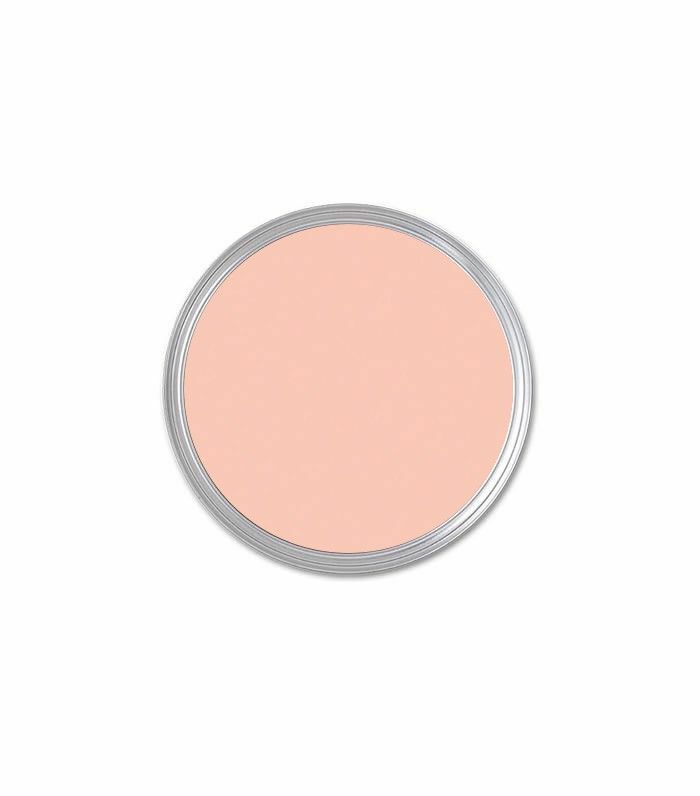 Caitlyn Murray, interior designer at Black Lacquer Design prefers Farrow & Ball's Dustiest Blush. "I love the softness and sophistication of this color for summer," she says. "Super-subtle pastels feel so fresh right now, but they also offer a timeless quality (and are safe since they read as neutrals)." Los Angeles–based interior designer Amber Lewis is all about dark and dramatic tones this season, especially Dunnn Edwards's Jet (pictured above): "This deep gray doesn’t disappoint—it's great to make a bold statement in a small space," she says. She also told us she loves Black Spruce by the same brand: "This is such an interesting, moody shade of green, and I can’t get enough of it." Similarly, Mandy Kellogg Rye of Waiting on Martha raved about Behr's Cracked Pepper: "This gray adds drama without feeling too heavy, making it a perfect all-season dark color," she says. We called it first (or actually Pinterest did): gray is the next big color trend. Homepolish West Coast Creative Director Orlando Soria seems to agree: "[Benjamin Moore's Sleigh Bells] is a warm gray that pairs nicely with gold, white linen, and beige," he says. "I used it in my guest bedroom and the overall effect is incredibly bright and summery." Toronto-based interior designer Anne Hepfer suggested a similar tone with Skylight by Farrow & Ball: "It's the most beautiful classic pale gray-blue that changes depending on the light at different times of day, which is wonderful for a dining room," she says. "It looks fresh during the day for a summer luncheon—in the evening it feels cozier, meditative, and serene." Cailtin Murray suggested Pigeon Gray by Portola Paints: "This is a perfect dewy gray for complementing cheery seasonal hues like yellow and green, thanks to its hint of blue. It's perfect in a semi-gloss finish on trim." Aqua (or mint) is another trend we saw coming, and we now have solid proof: Interior designers are all about this fresh hue for summer. Emily Henderson raved about Quartz Stone by Benjamin Moore: "It adds more happiness than you ever thought you would need in a room. Combine it with other pastels like this for a youthful look or add whites, creams, and grays for something more sophisticated and safe." 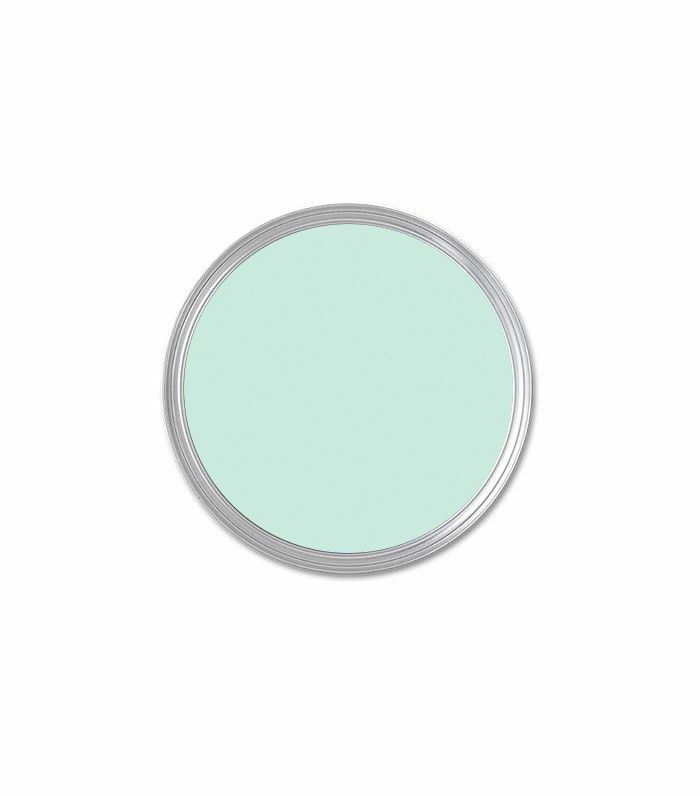 Orlando Soria (who used Benjamin Moore's Bath Salts in the room above) suggested two similarly fresh tones: "This is a warm minty aqua color that instantly makes you think of swimming pools. Even though it's a bright, saturated color, it can function as a neutral in that it complements a huge variety of colors and finishes, he says. "[Benjamin Moore's Water Drops is a bold color that looks like warm Caribbean waters. It's a wonderful, classic aqua that makes a space feel playful without feeling cheesy." Celeb interior designer, and host of The Design Network's new show Snackchat, Nathan Turner swore by Benjamin Moore's Amethyst Sky: "I love this color because it's feminine but strong," he says. "The glaze really adds a deeper dimension to it, making it feel like a classic French lavender." Mandy Kellogg Rye suggested a much lighter tone, Lilac Mist by Behr: "This is one of my go-to's to add a hint of color and warmth to walls," she says. "Depending on where it’s painted, it can easily reflect cool or warm tones." Lastly, we were surprised to see a couple of very bold navy hues in our designers' suggestions. Sasha Bikoff recommended Fine Paints of Europe's Ibis Isle Blue: "I love how bold this blue is," she says. "People can be afraid of such a strong shade, but I think it works really well with a formal room like an office." Mandy Kellogg Rye suggested a similar navy tone: "What I love about Behr's Tanzanite is that it’s the perfect mix between navy and cobalt: not too dark, and not too bright."